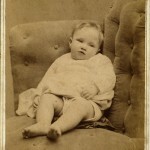 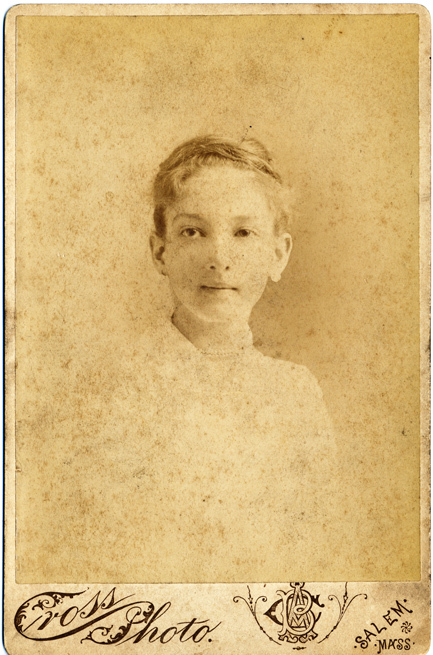 These are a few images in my collection that are unknowns; however, I am pretty sure that they are relatives. 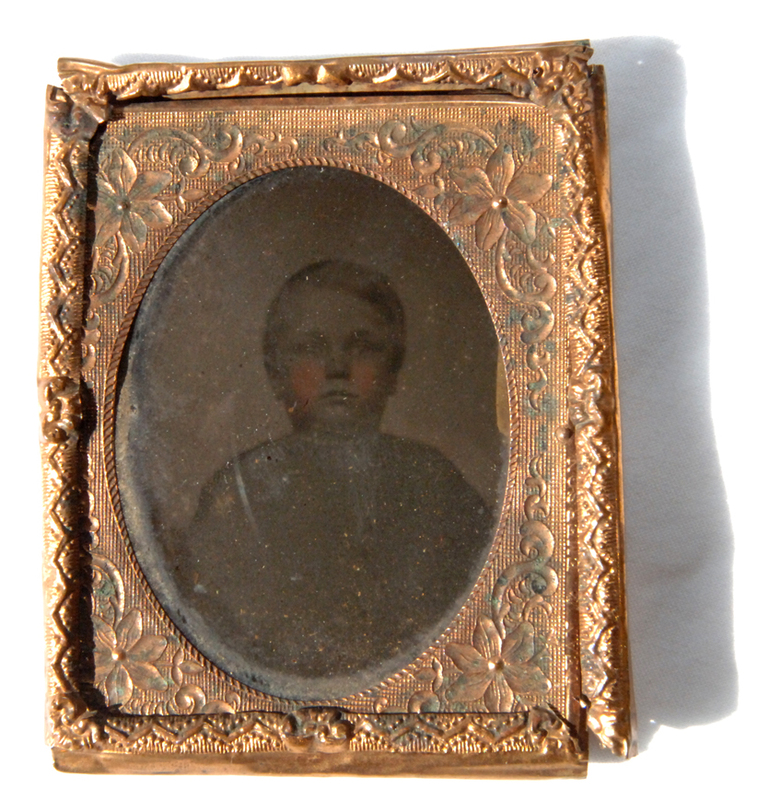 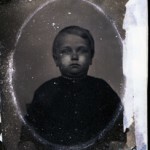 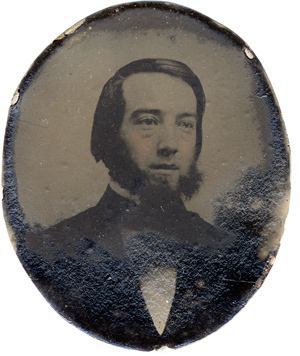 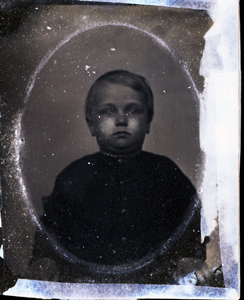 The first two photos are tin types, and the last photo is an ambrotype. 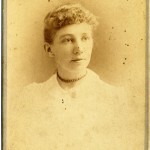 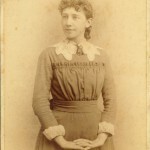 (1870’s – 1890’s) This is my 2nd great grandmother, as a young woman. 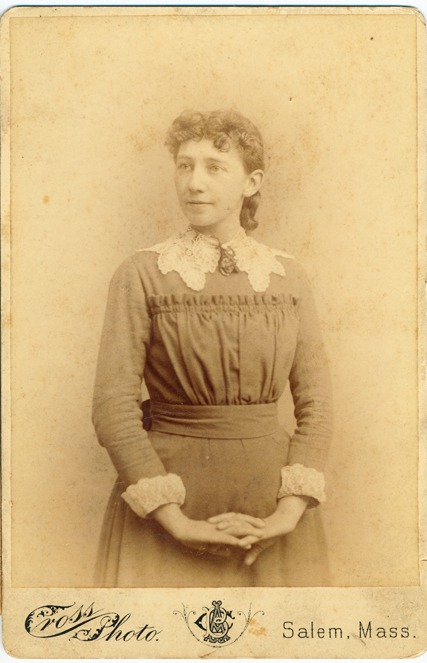 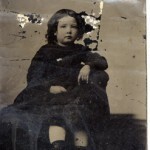 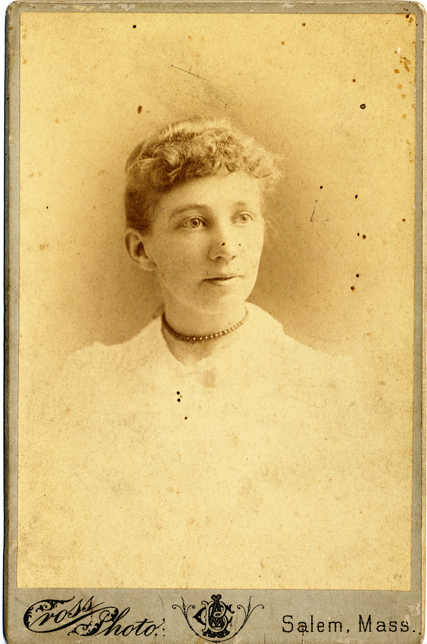 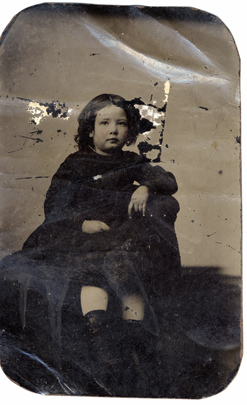 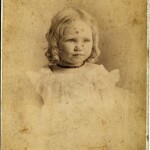 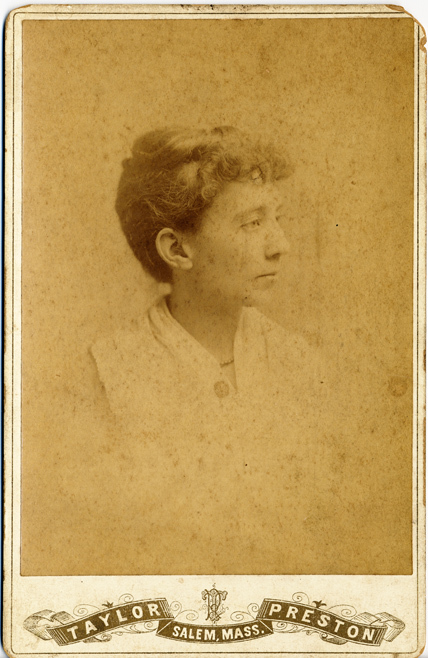 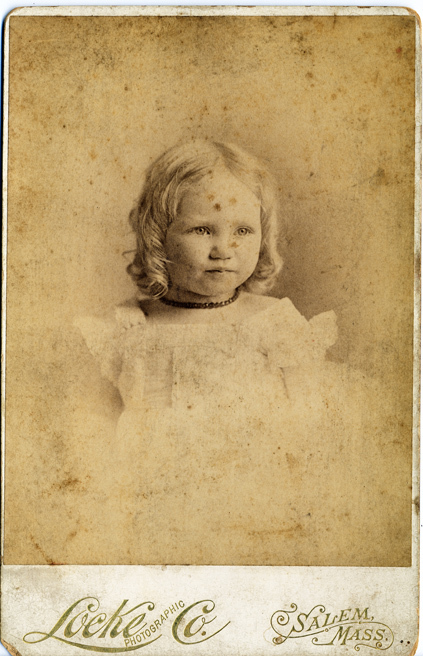 (1870’s – 1890’s) This is Louisa Bartlett’s sister, Jane, my 2nd great grand aunt. 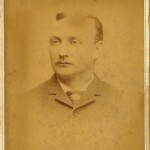 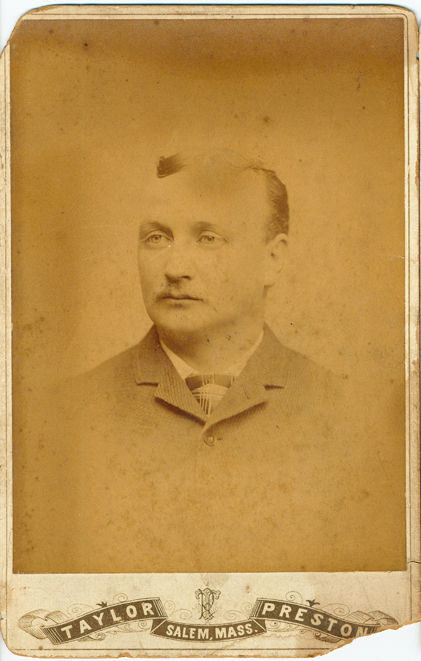 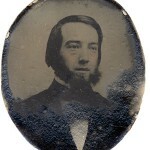 (1880’s) This is my 2nd great grandfather, Louisa Bartlett’s husband. 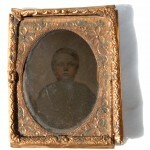 He is buried alone in the Beverly Farms cemetery. 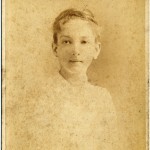 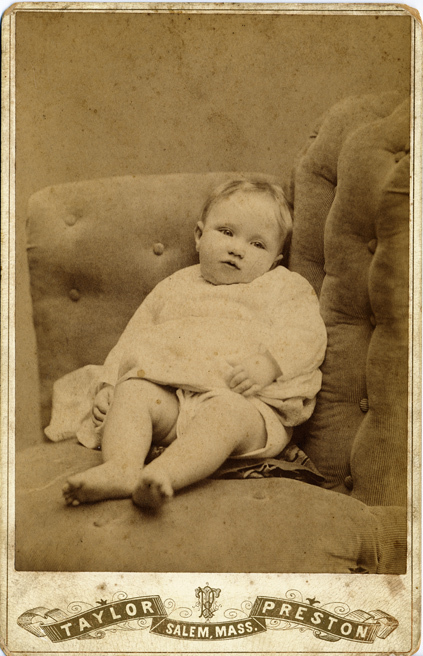 Edward died in 1899, before Louisa & Pearl came down to Florida. 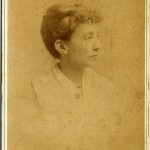 (1890’s) This is Louisa Bartlett & Edward Wyatt’s daughter, my great grandmother.